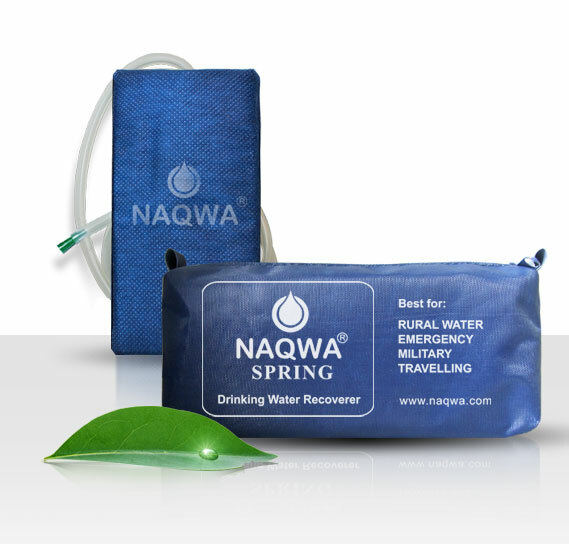 NAQWA® SPRING Water Recoverer (hereinafter referred to as the “NAQWA® SWR”) is designed for advanced drinking water recovery treatment of water from centralized water supply systems as well as from superficial and underground raw water resources. 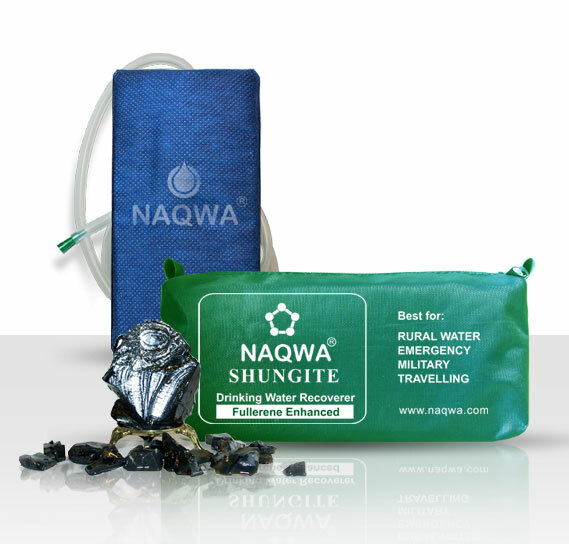 NAQWA® SWR SHUNGITE Drinking Water Recoverer (hereinafter referred to as the “NAQWA® SWR SHUNGITE) is intended for enhanced drinking water recovery treatment of water from superficial and underground water resources as well as from centralized water supply systems. The model NAQWA® SWR contains SHUNGITE rock – the unique Russian mineral rich of FULLERENES which are considered to be the STRONGEST natural ANTIOXIDANT on the Earth to the date! S. KOREA. Government test, 17 April, 2013. INDIA. Shree M & N Virani Science College, Rajkot, 10 April, 2013. AUSTRALIA. SILLIKER - a Merieux NutriSciences Company, NATA member, Blackburn, Australia, 26 March, 2013. AUSTRALIA. SILLIKER Australia Melbourne Laboratory, NATA member, Blackburn, Australia, 26 March, 2013. RUSSIA. Test report of Anti- Plague Certification Centre No.164 of Russian Ministry for Emergency Situations on the ability of "NAQWA" water recoverers to purify water from bacteria. Russian Federal Medico-Biological Agency. Moscow, 2012. INDONESIA. Performance Evaluation of NAQWA Меmbrane Filtration Units. Environmental Engineering and Management Department of Agroindustrial Technology Faculty of Agricultural Technology.